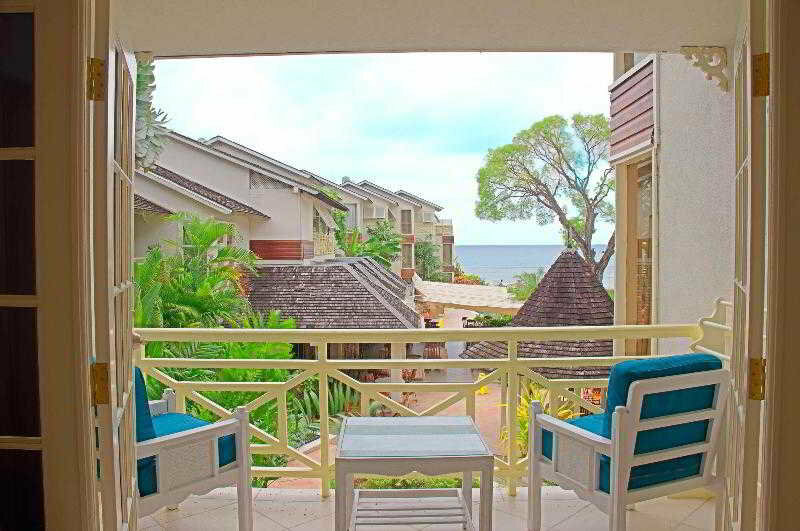 ﻿ Best Price on Treasure Beach by Elegant Hotels in Saint James + Reviews! 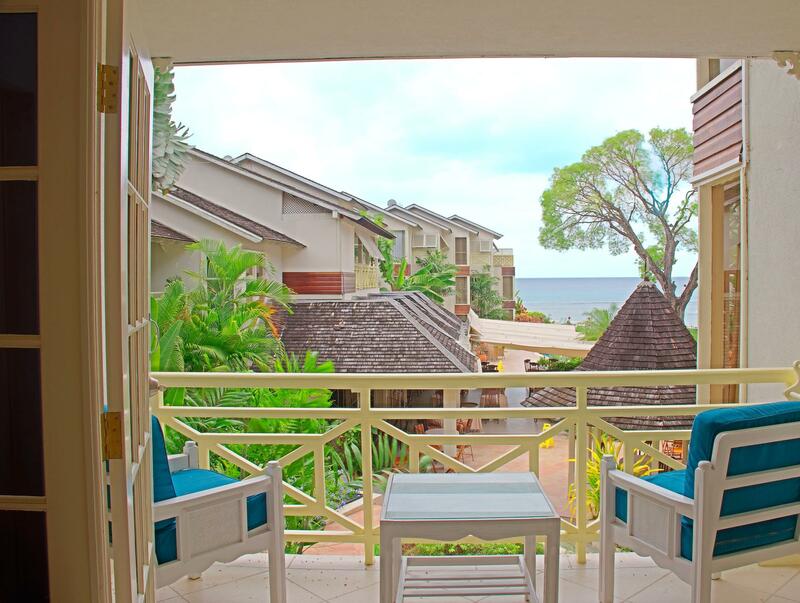 Offering an outdoor pool and a restaurant, Treasure Beach by Elegant Hotels is located in Saint James. It is located right on the beach and features modern suites with free daily breakfast. Each suite here is air-conditioned and includes a flat-screen TV, a seating area and a spacious bathroom with a shower, bath and toilet. At Treasure Beach you will find a fitness center, while other facilities offered at the property include a ticket service, a tour desk and luggage storage. An array of activities can be enjoyed on site or in the surroundings, including water skiing and snorkeling. The property offers free parking. Folkestone Marine Park and Museum is 2.2 mi from the property, while Grantley Adams International Airport can be reached in a 45-minute drive. Travel Insurance is recommended. Please note Government tax should be paid by the guest at the property.